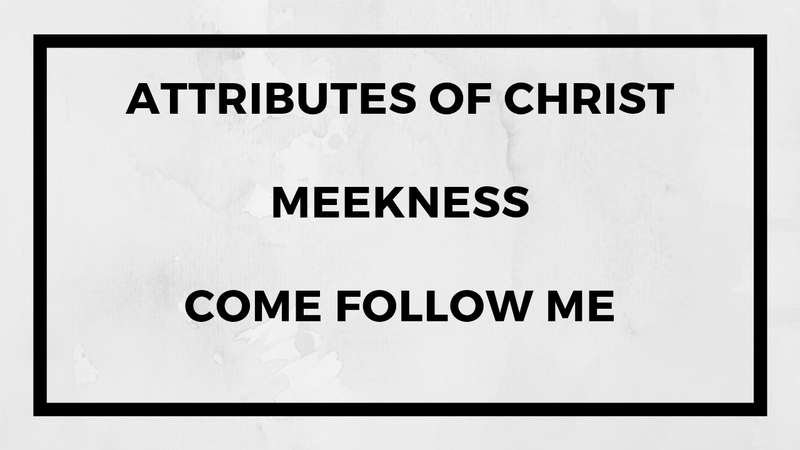 I’ve been thinking about doing an attributes of Jesus Christ series for some time. I’ve finally started it. Hopefully you enjoy it. 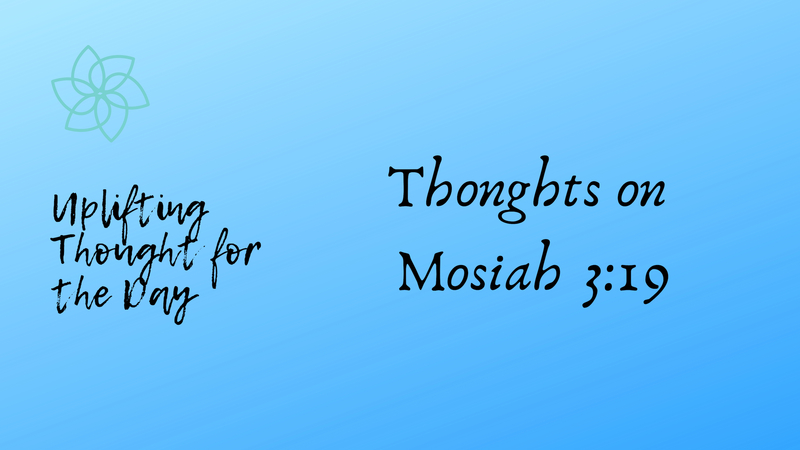 The idea to to identify and discuss what the Christlike characteristics we each need to possess and obtain while in this life. Our goal should be to become like Jesus. We do it through practice. We do it by modeling His attributes. It’s not easy. I’d suggest it’s not even simple. But, with effort, you can do it. I’ve had this verse run through my mind for awhile now. It’s got a lot of meat in it. I don’t try to go too in depth, but I at least wanted to talk about it. I hope this “thought for the day” is beneficial. 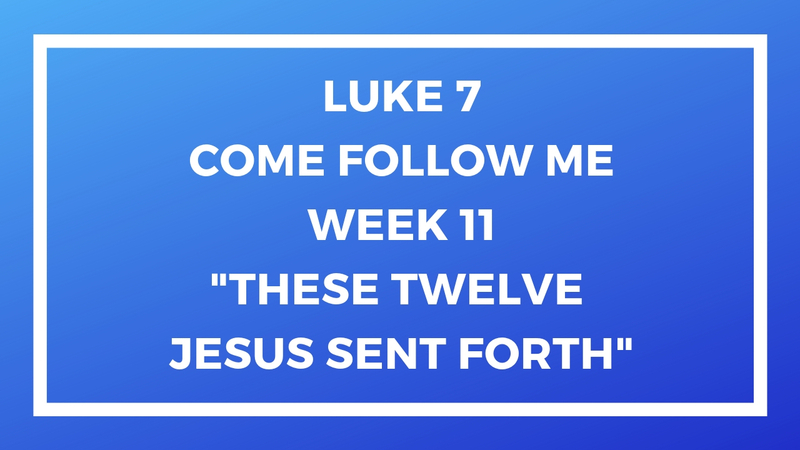 So I wanted to supplement Lesson #11 of the New Testament and add to it by provising you with some information on Luke 7 in the Bible. 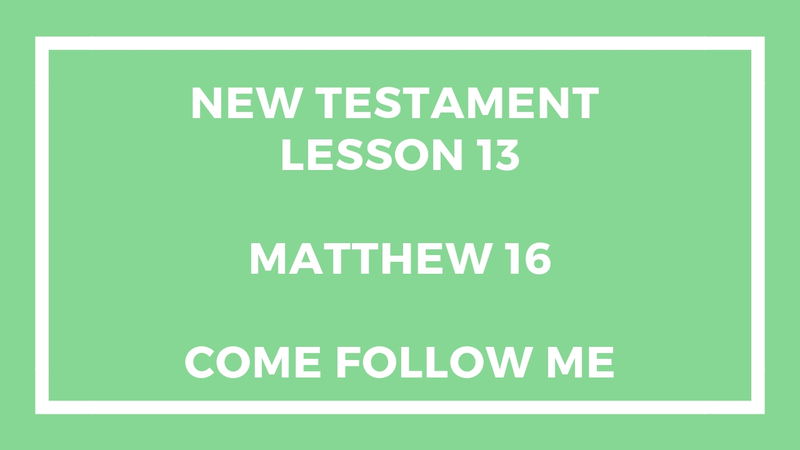 This lesson is about Matthew 13 in the New Testament. We’re trying to follow the Come Follow Me materials in the Gospel Doctrine Class. According to my notes, this should be Lesson 11 in the Gospel Doctrine manual, but with the way they do it now, it can be somewhat confusing at times. If I got it wrong, please let me know. In this episode, we cover Matthew Chapter 13 only. The lesson says that you should review Luke 8 and Luke Chapter 13 too. Sorry I simply wasn’t able to do more. Going over the scriptures is a great feat and one that you should take the time to do on your own. It is a worthy endeavor. This lesson is about Matthew 10 in the New Testament. We’re trying to follow the Come Follow Me materials in the Gospel Doctrine Class. According to my notes, this should be Lesson 10 in the Gospel Doctrine manual, but with the way they do it now, it can be somewhat confusing at times. If I got it wrong, please let me know. In this episode, we cover Matthew Chapter 10. We weren’t able to do more. Going over the scriptures is a great feat and one that you should take the time to do on your own. it is a worthy endeavor. 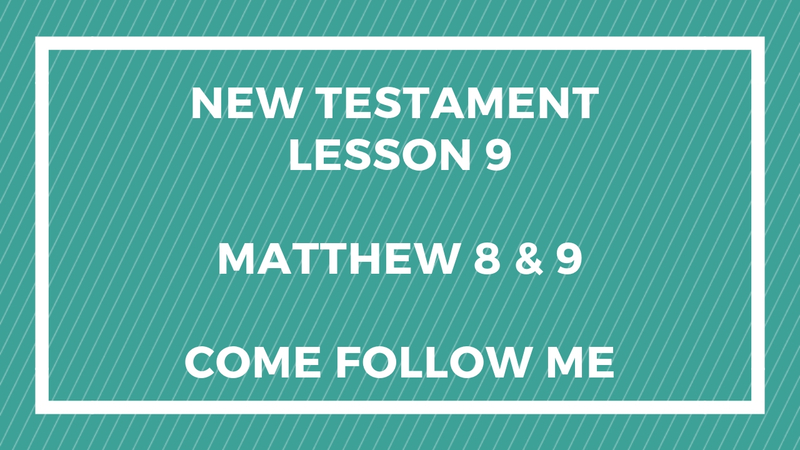 This lesson is about Matthew 8 and Matthew chapter 9 in the New Testament. We’re trying to follow the Come Follow Me materials in the Gospel Doctrine Class. According to my notes, this should be Lesson 9 in the Gospel Doctrine manual. 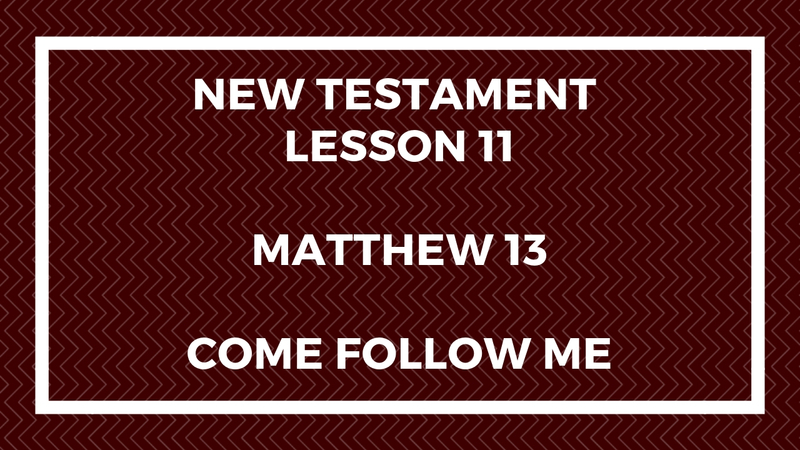 I believe that this is the 9th lesson in the New Testament under the Come Follow Me manual. This is about how miracles occur according to God’s will and our faith in Jesus Christ. 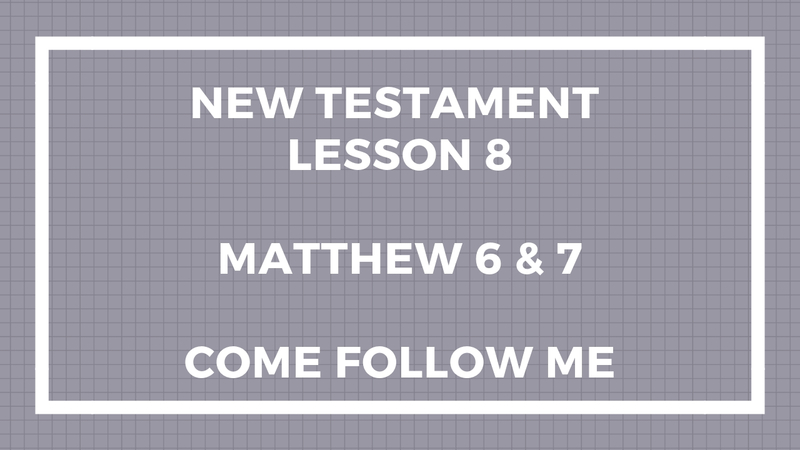 This lesson is about Matthew 6 and Matthew chapter 7 in the New Testament. We’re trying to follow the Come Follow Me materials in the Gospel Doctrine Class. This is helpful I hope. 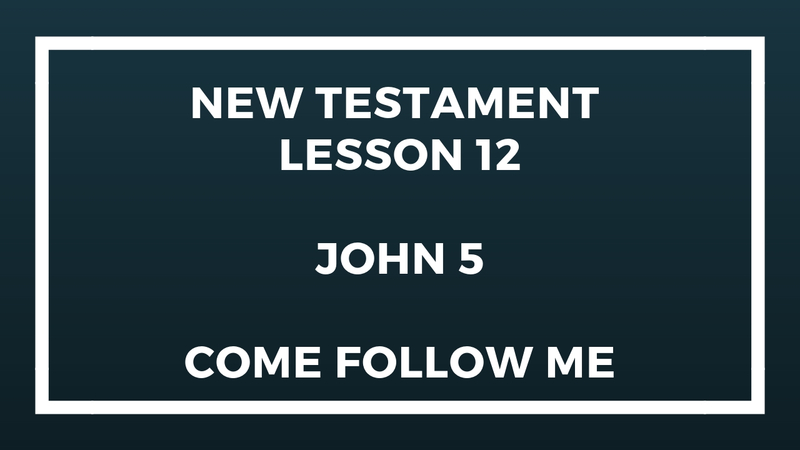 I believe that this is the 7th lesson in the New Testament under the Come Follow Me manual. This also covers the Savior’s Sermon on the Mount. I know of no better way to become Christlike than by living the way taught by Jesus in this message found in scripture. Hi, I'm Rafaela. I'm Fashion Designer living in West Jordan Utah, United States.